We designed these resources to help members of the press, speakers, and attendees promote the upcoming Climate City Expo (CCx). Check back regularly as we will continue to add content for your use until CCx 2019 commences. A limited number of press passes are available to writers, bloggers, reporters, editors, and broadcasters who are covering CCx 2019. To apply for a press pass, please fill out our online form. 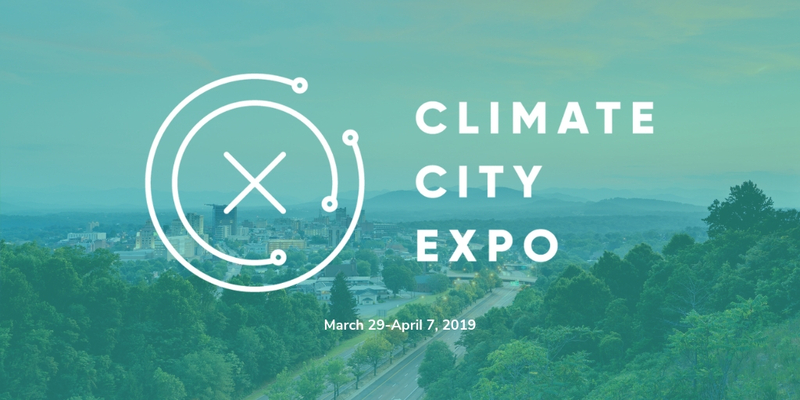 The Collider’s Climate City Expo (CCx) provides a variety of opportunities to explore innovation at the forefront of climate adaptation and resilience. CCx 2019 will take place from March 29 through April 7, 2019, in Asheville, North Carolina. The heart of the Expo is CCx: Business — a convening of global leaders and visionaries to discuss solutions to humanity’s biggest challenge. However, CCx 2019 features additional programming to engage our next generation of climate leaders and the public in different tracks. From CCx: Arts to CCx: Faith, these tracks will showcase the way our communities are rising to the challenge of climate change. Founded in 2018, The Collider’s Climate City Expo (CCx) offers professional and experiential tracks for individuals to explore innovation at the forefront of climate adaptation and resilience. 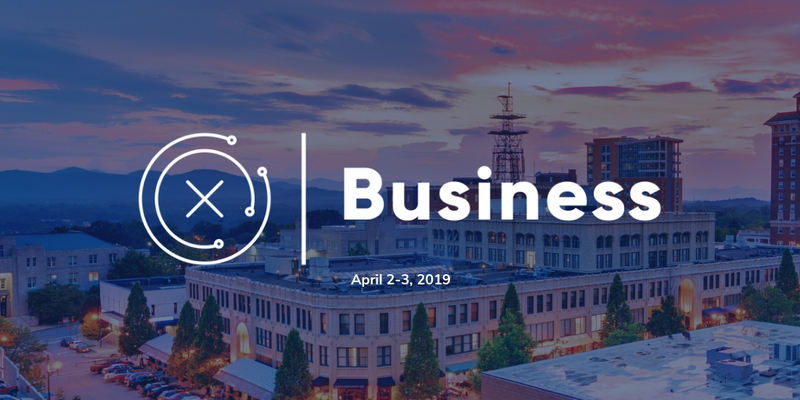 CCx 2019 will take place from March 29 through April 7, 2019, in Asheville, North Carolina. The heart of the Expo is CCx: Business — a convening of global leaders and visionaries in business, climate science, sustainability, data, and entrepreneurship to discuss risks, opportunities, and solutions to humanity’s biggest challenge. CCx: Business is open to anyone wishing to attend, but it is primarily geared toward business leaders, entrepreneurs, scientists, investors, and the media. In addition to CCx: Business, the Expo features programming designed to engage our next generation of climate leaders. 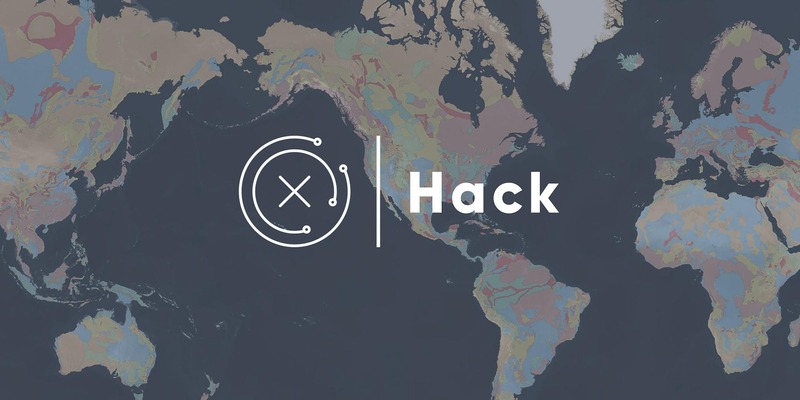 CCx: Hack will provide individuals with all levels of climate, coding, and tech experience the opportunity to familiarize themselves with a host of publicly available datasets with the help of expert data navigators. The CCx: Luminaries track features visionary leaders who have made environmental action and a commitment to science lifelong callings. 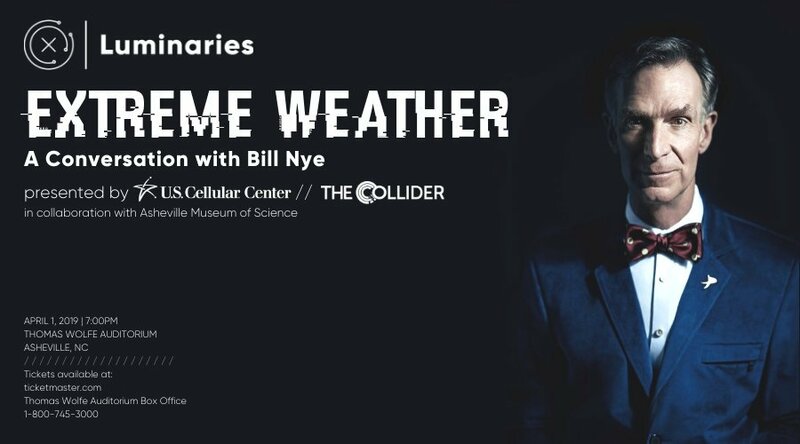 The first luminary to confirm his presence at CCx is American science educator, engineer, comedian, television presenter, author, and inventor Bill Nye. The Arts, Eats, Learn, and Faith affiliate tracks of CCx will offer experiential opportunities to the public that showcase the way our communities are rising to the challenge of climate change. These tracks will give thousands the chance to engage in climate-related events or experiences during the 10-day Expo.